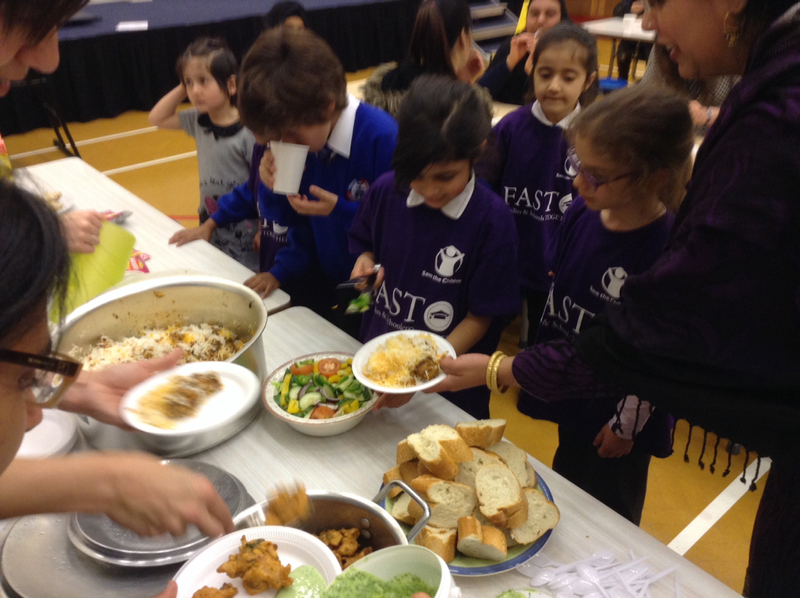 Wow what a fantastic end to our eight week FAST programme. 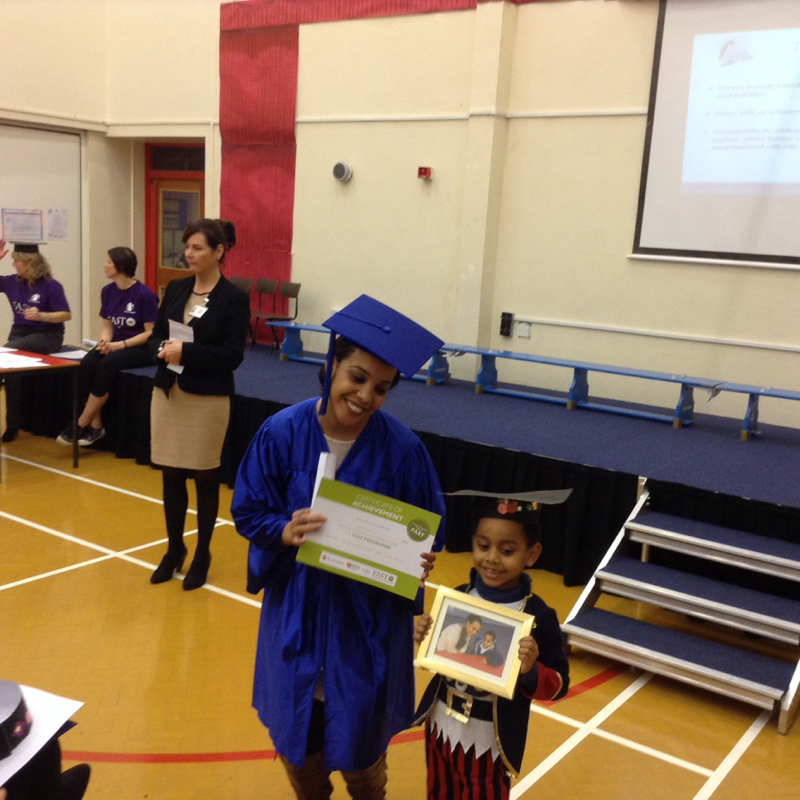 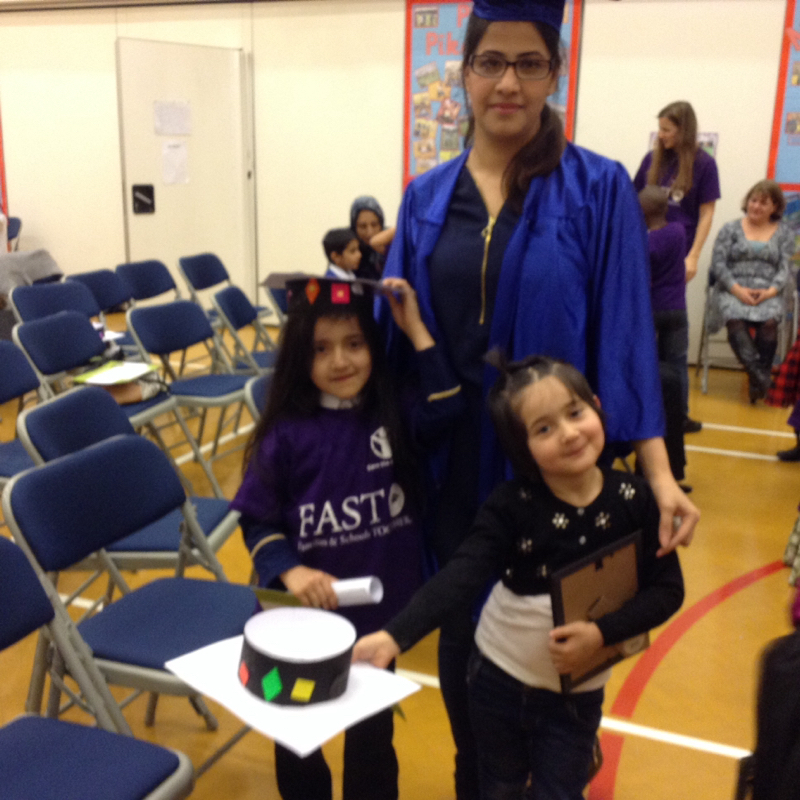 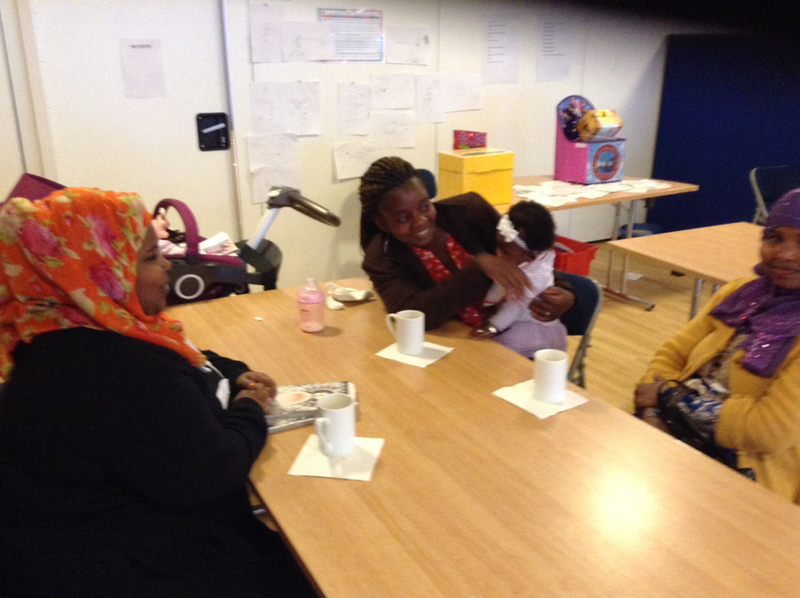 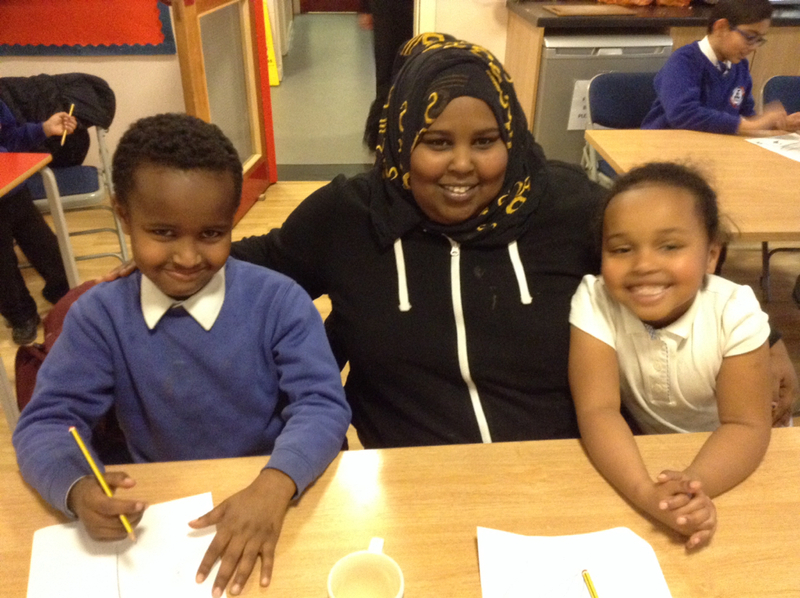 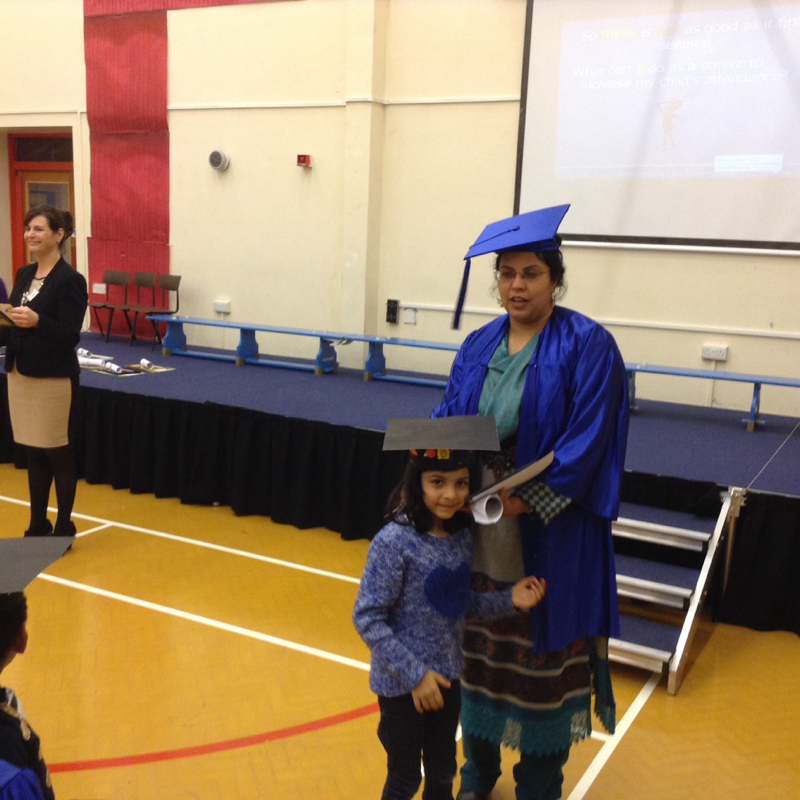 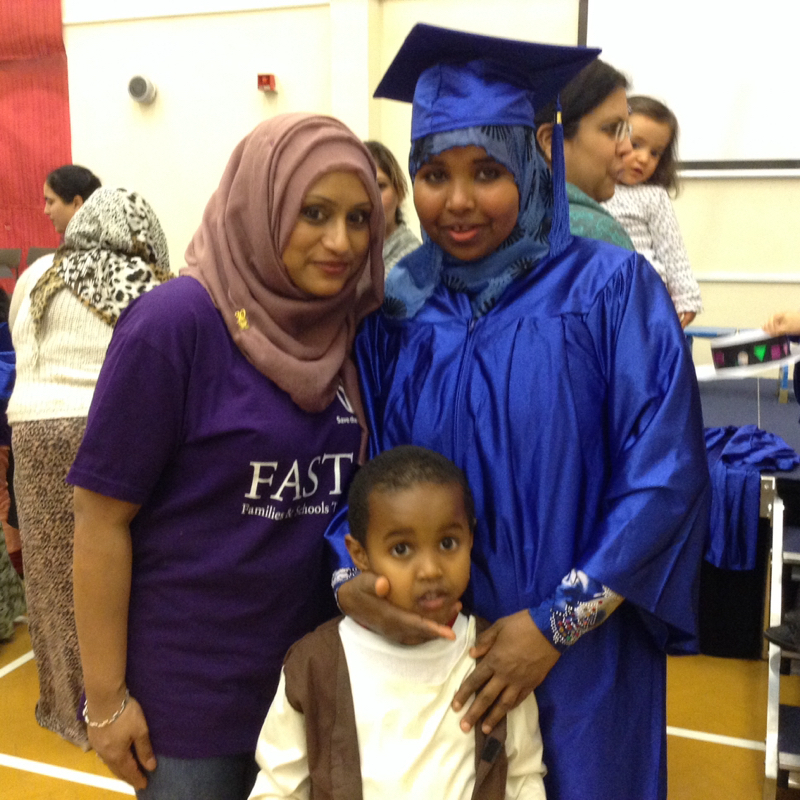 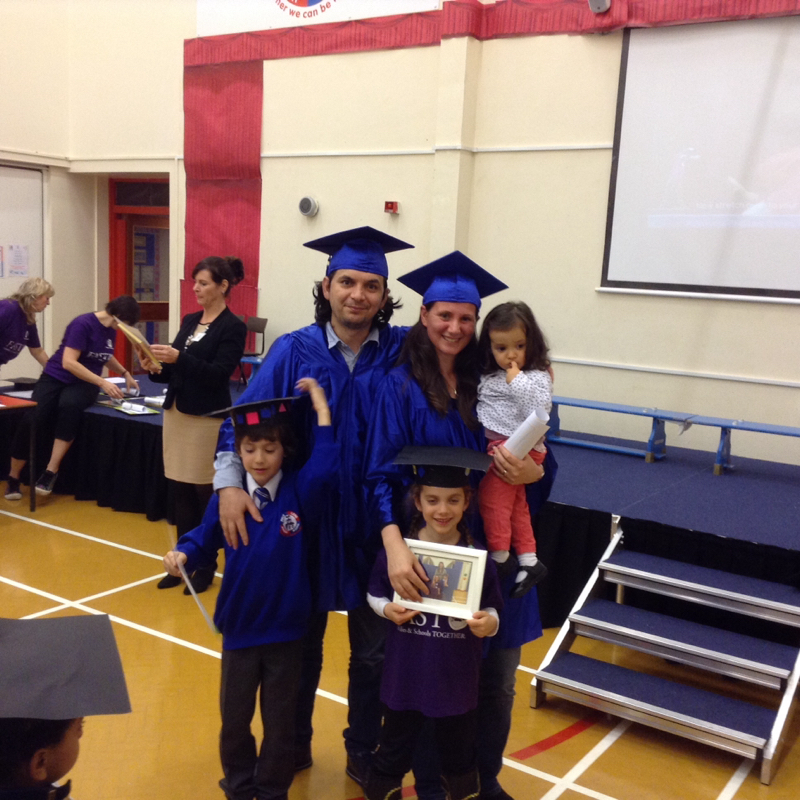 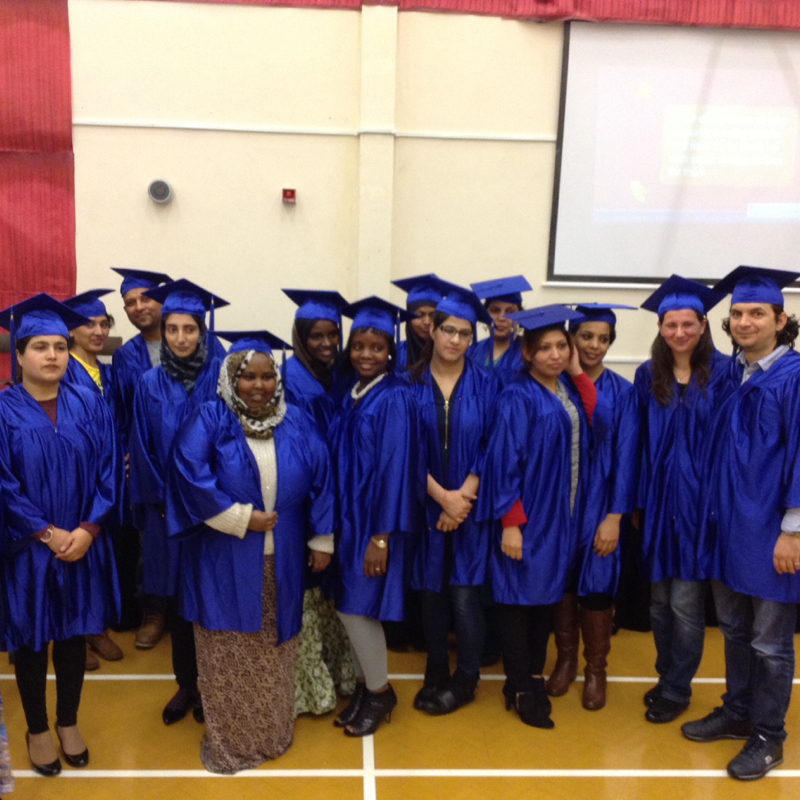 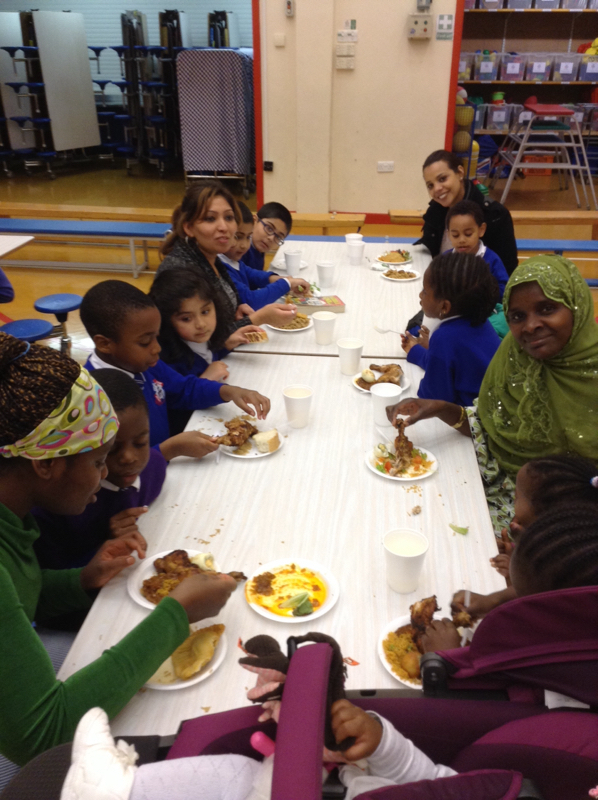 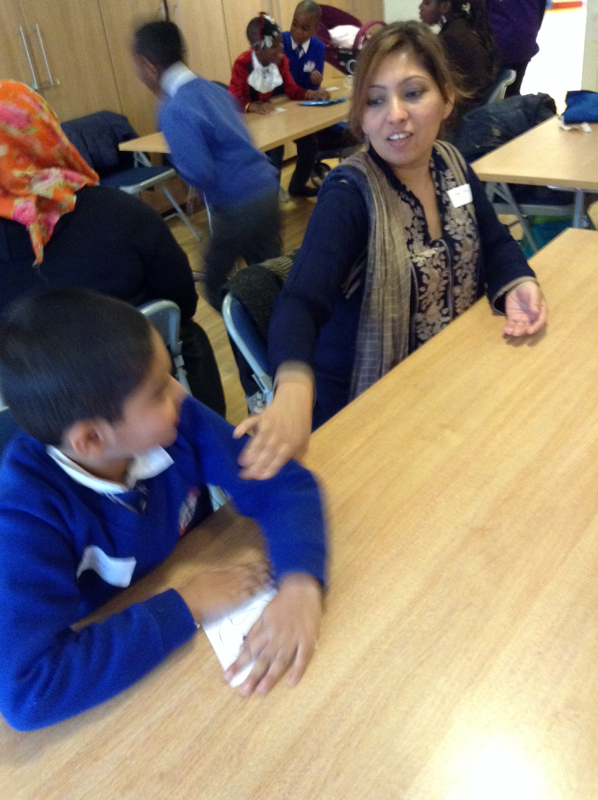 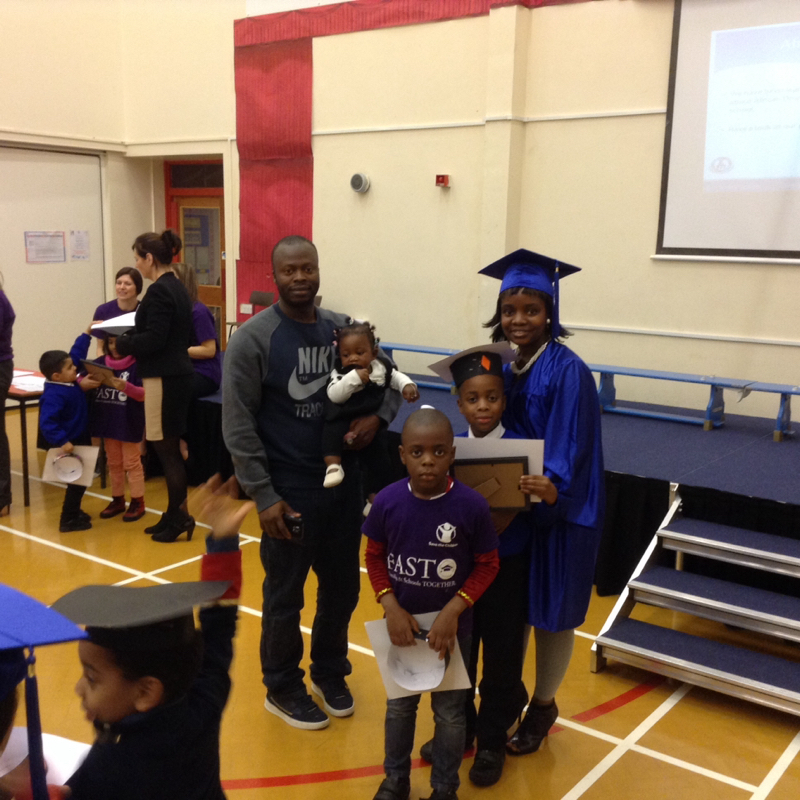 Our families all enjoyed our normal activities, a lovely meal together and a graduation to celebrate their programme. 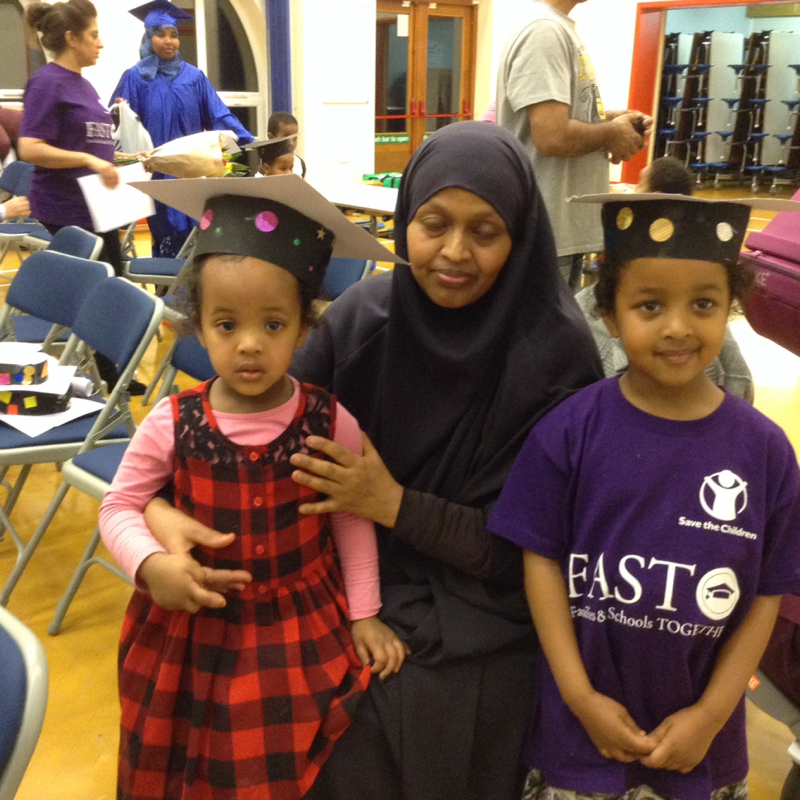 Parents and children wore caps and gowns and it has been fabulous to see such friendships formed. 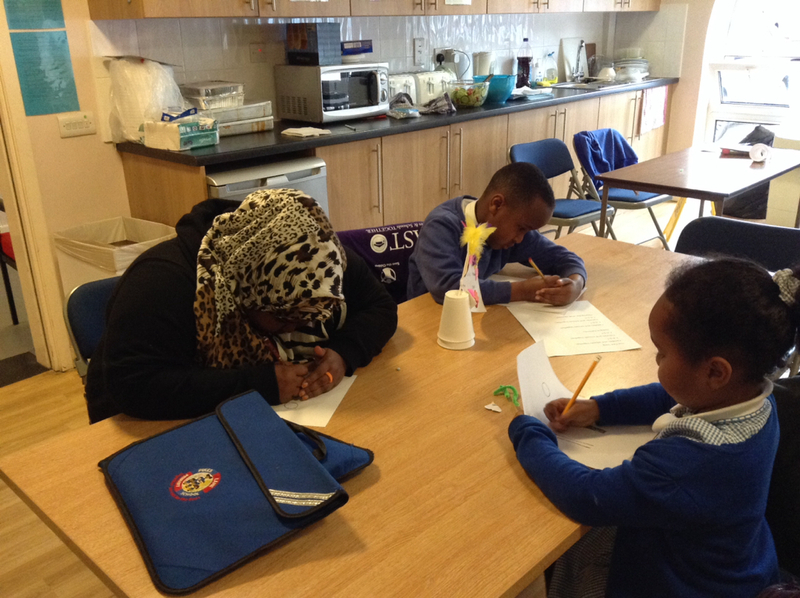 It is with huge thanks to everyone involved especially our amazing volunteers who have given so much time to ensure an effective programme. 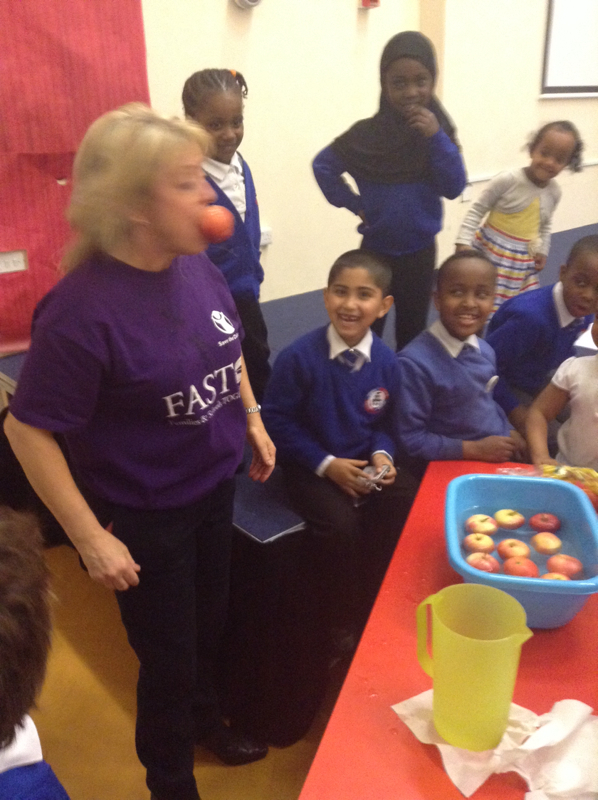 We hope to announce Fast works coming soon! 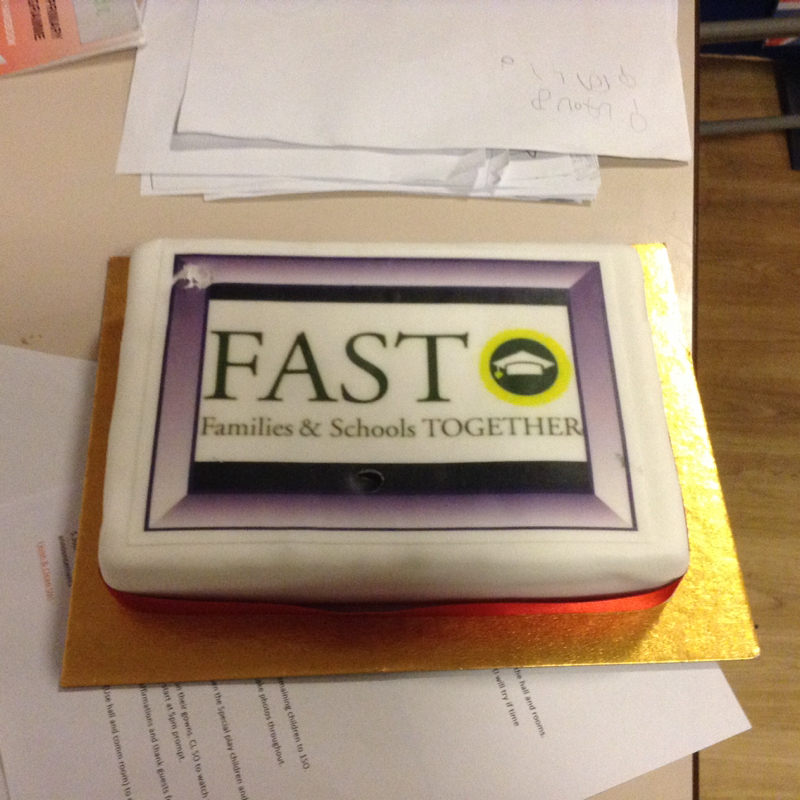 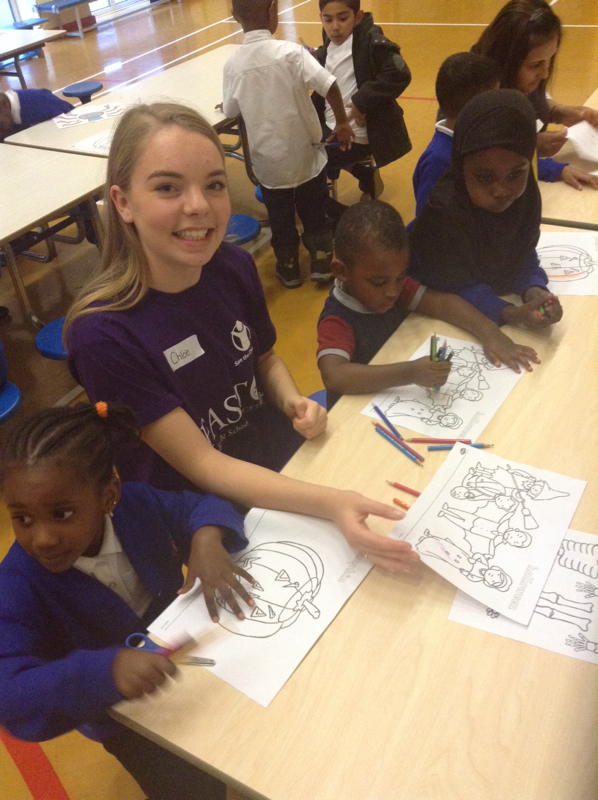 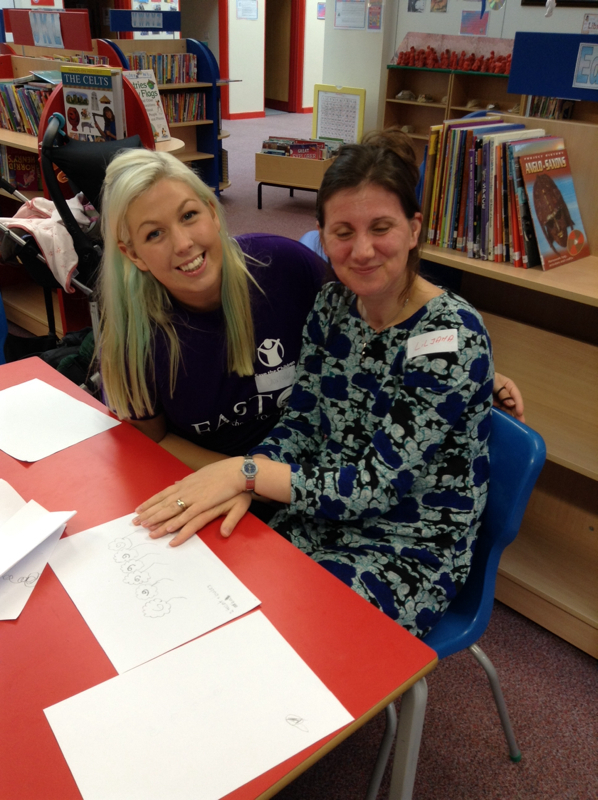 The FAST Team are thrilled to see so many parents returning week after week with their children. 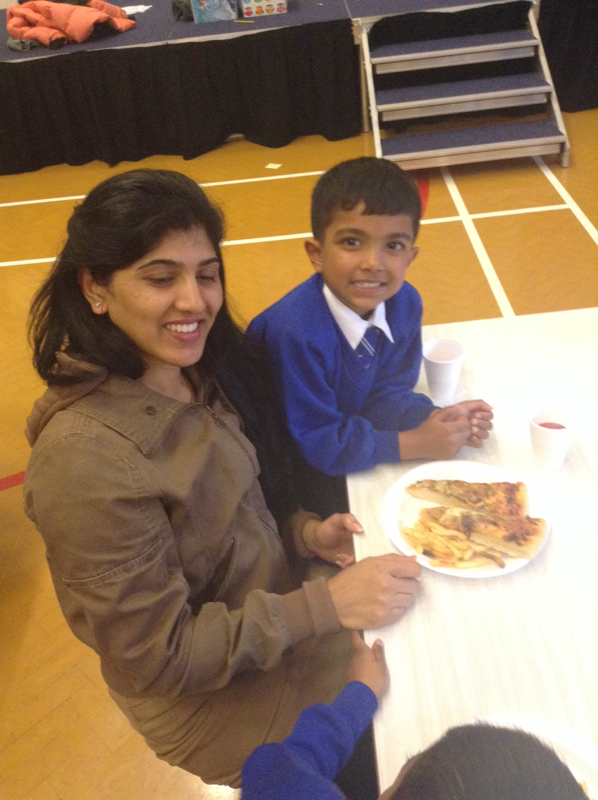 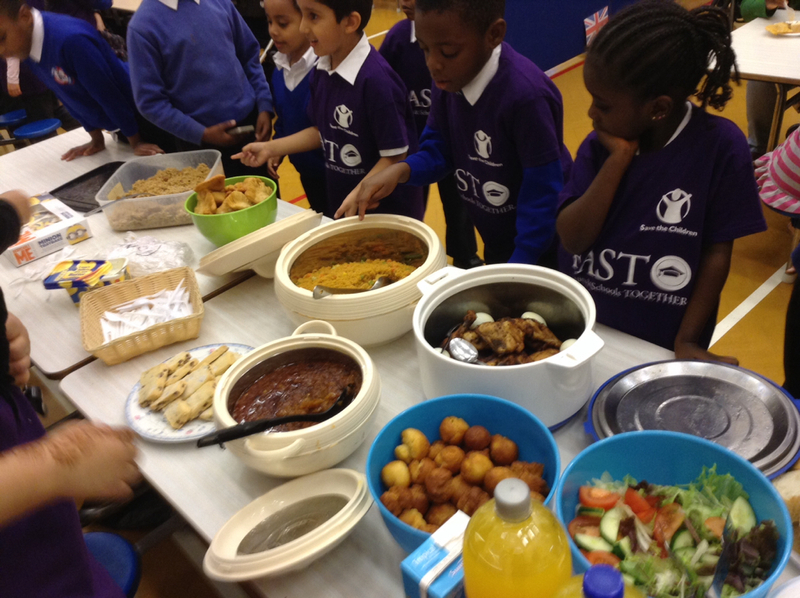 The food that has been prepared by the families has been lovely. 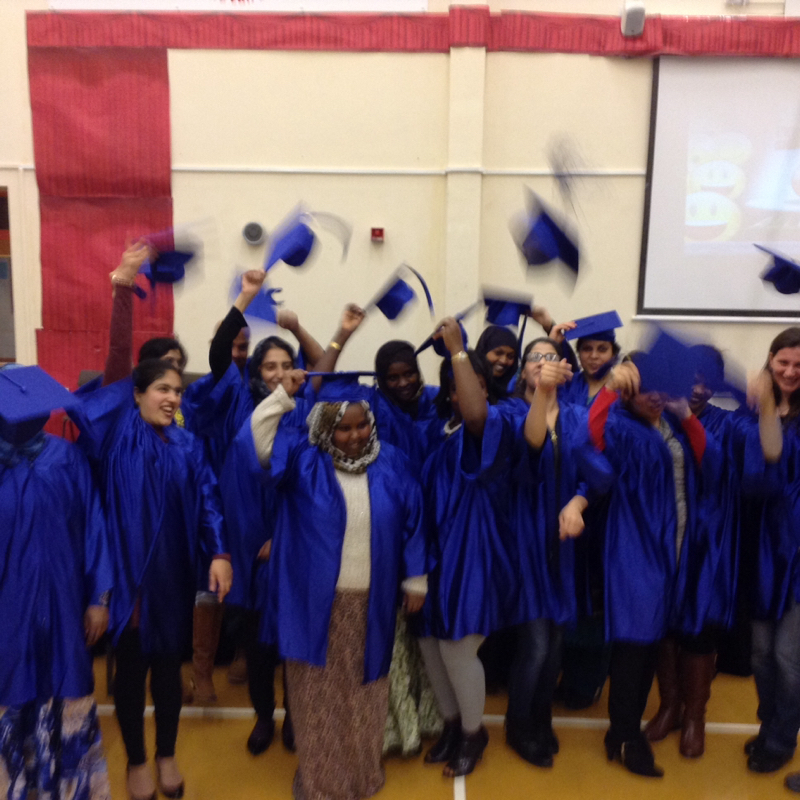 Our graduation ceremony is on December 2nd to celebrate the 8 week programme. 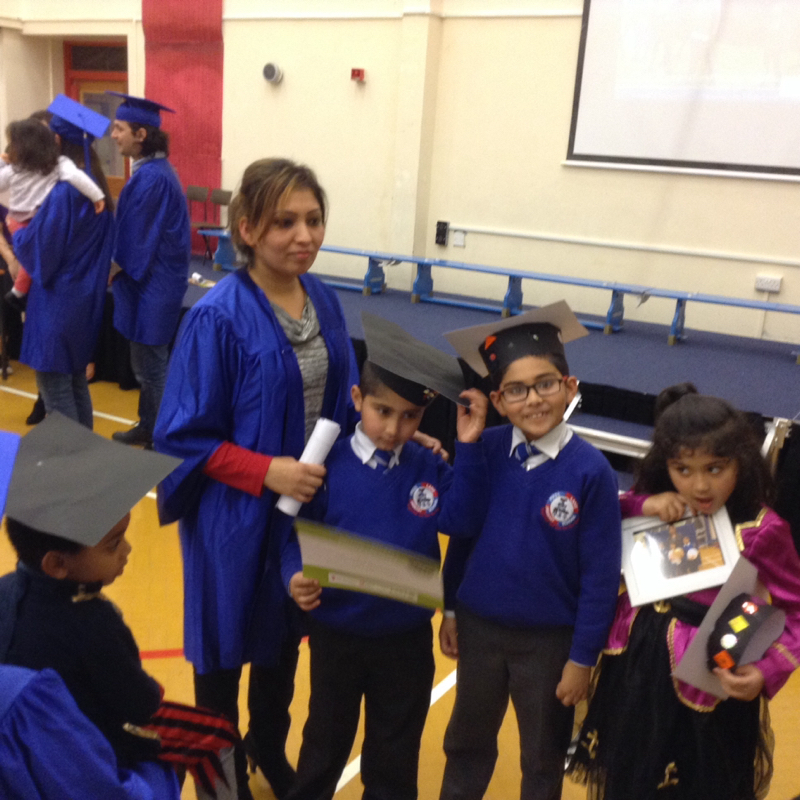 Children have prepared their graduation caps. 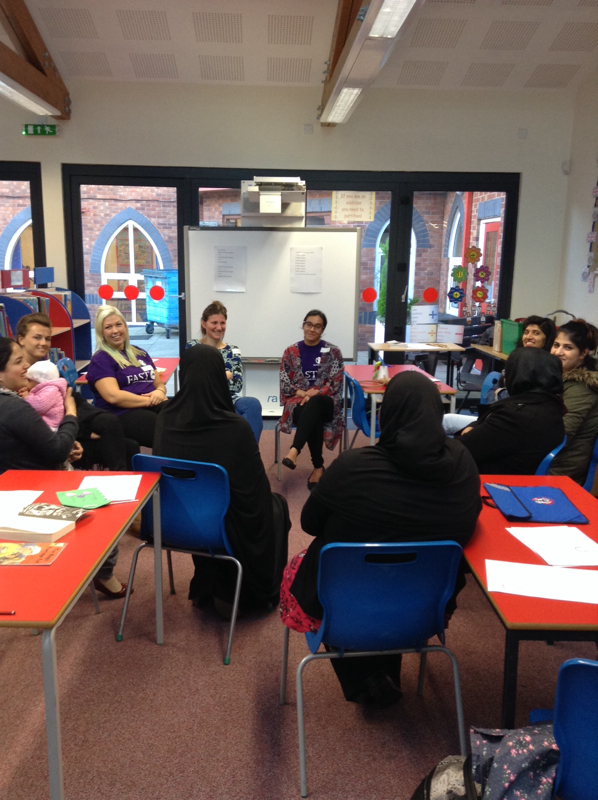 Thank you for Samim from CVS who came to talk to our parents on safety in the home. 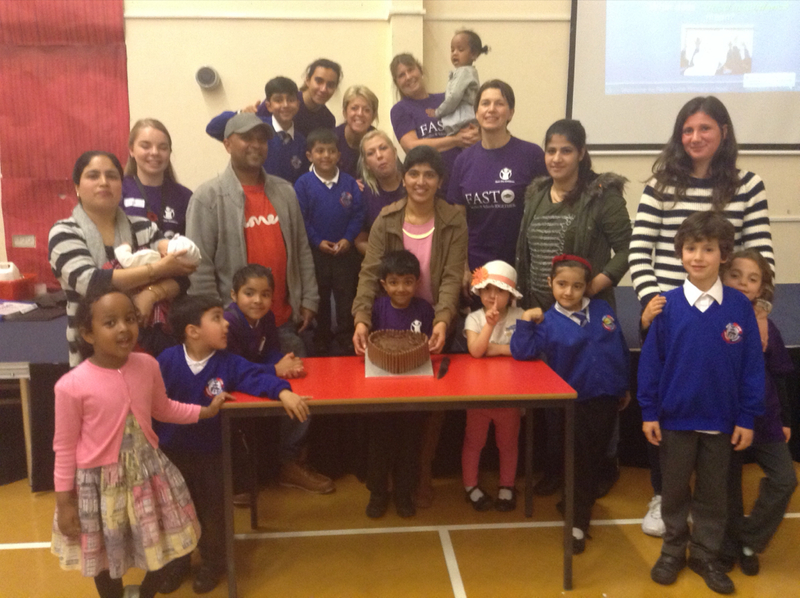 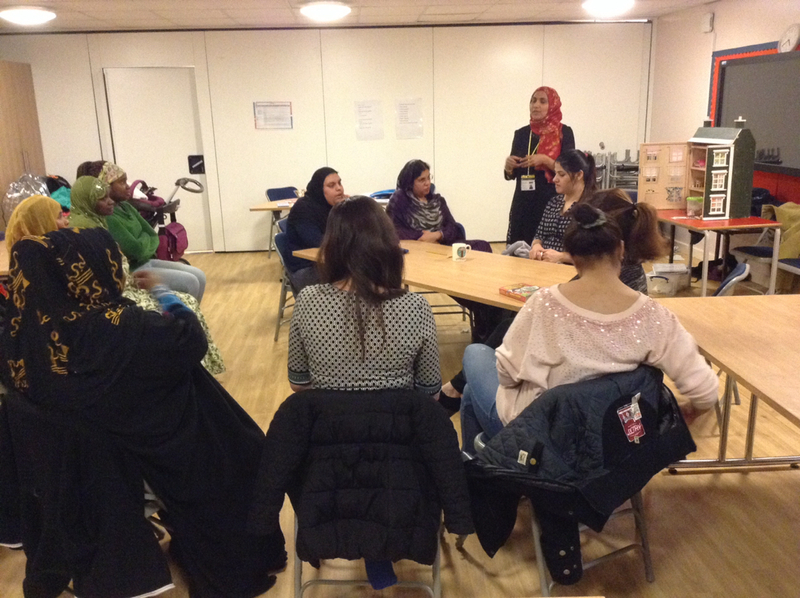 Thank you to our families for cooking tonight - the Patel family and the Mohammed family. 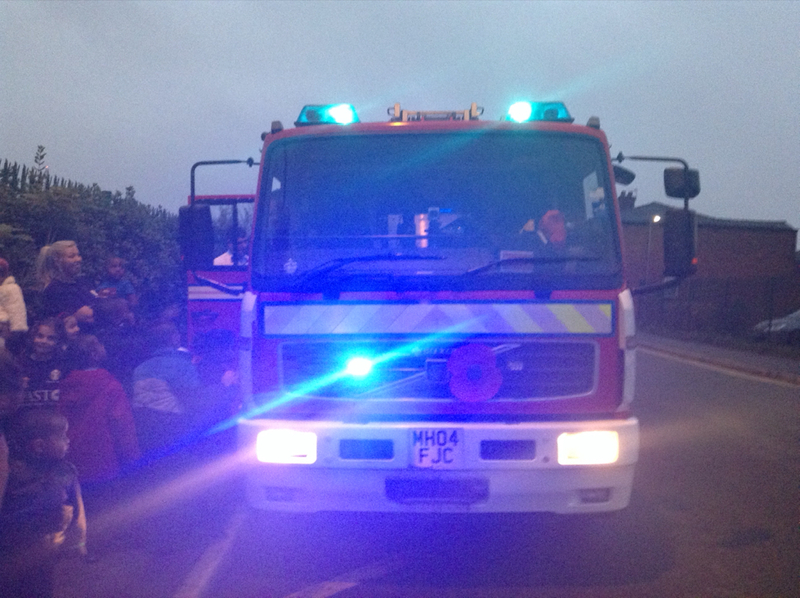 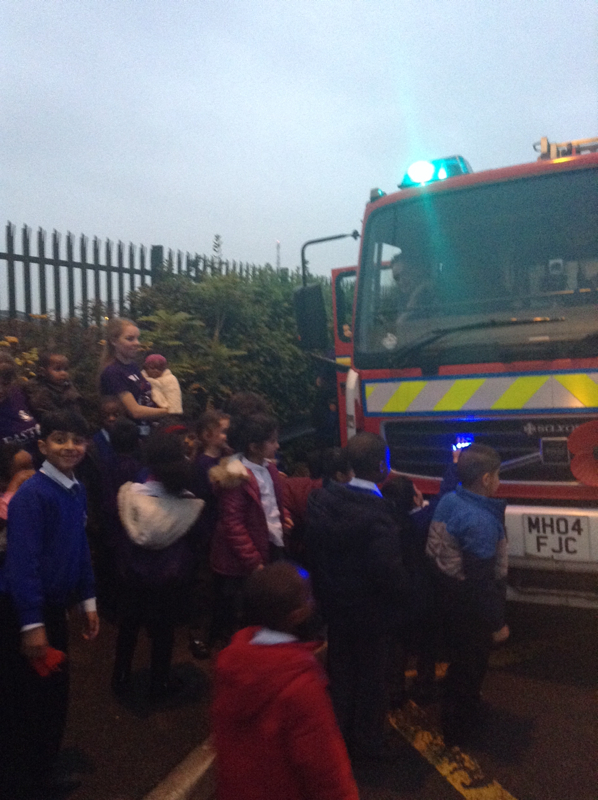 We had a special visit from the fire service tonight to talk about fire safety. 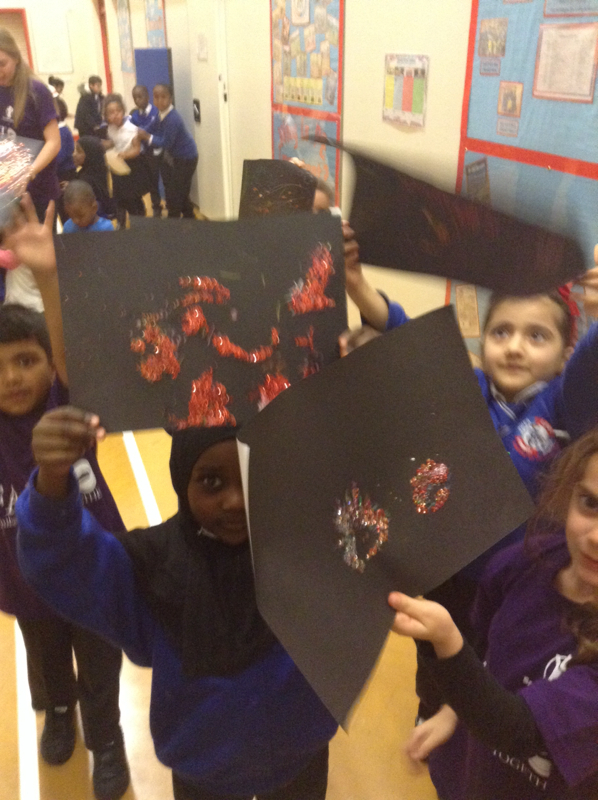 All the children enjoyed making their firework pictures. 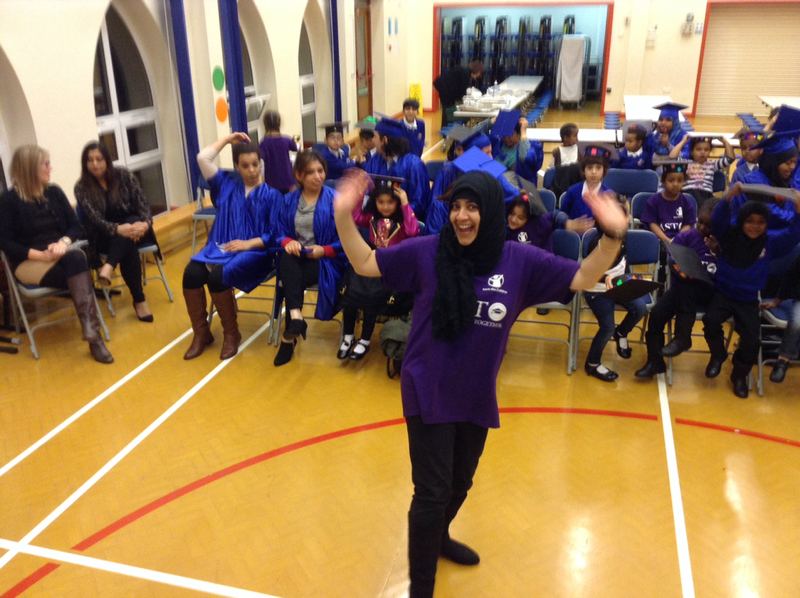 See you next week. 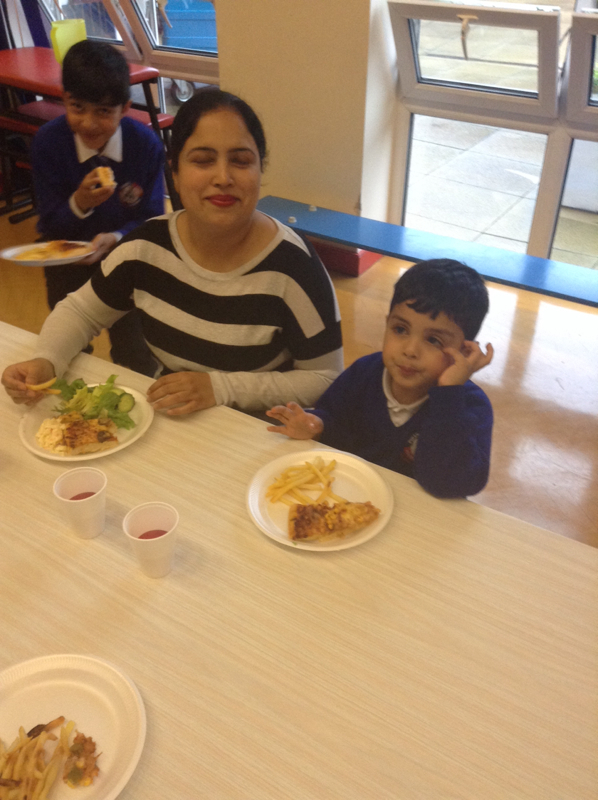 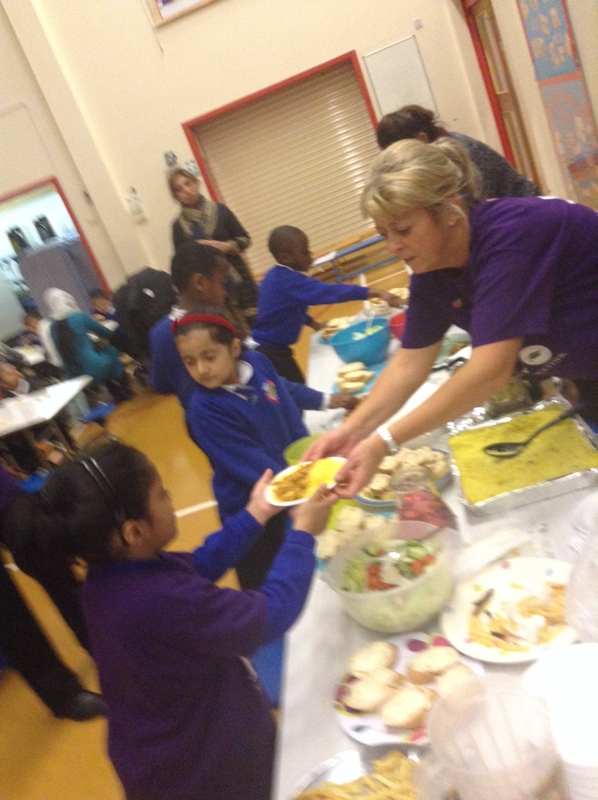 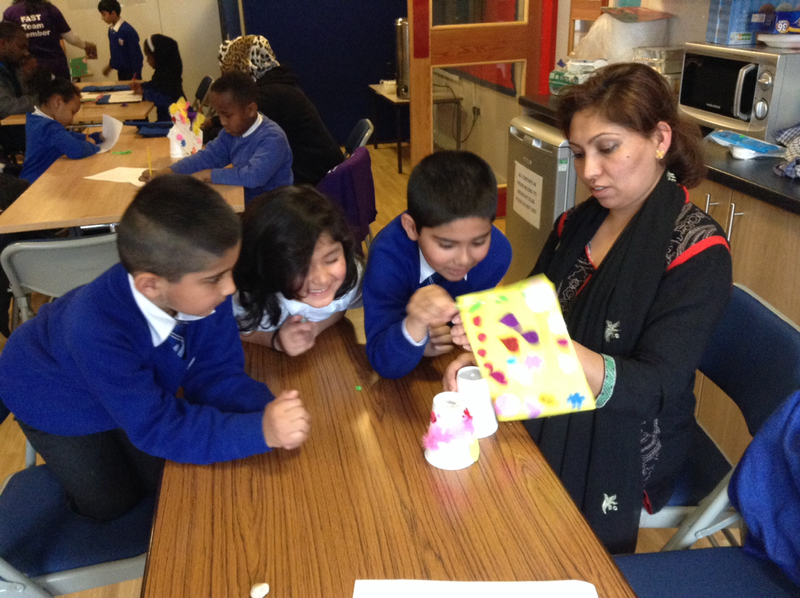 Thank you to our cooks for today, Mrs Obaid and Mrs Ali. 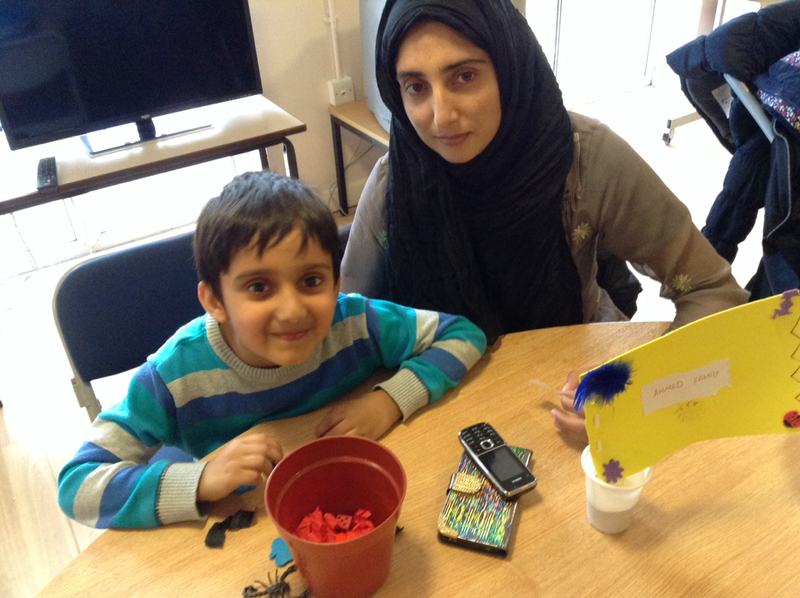 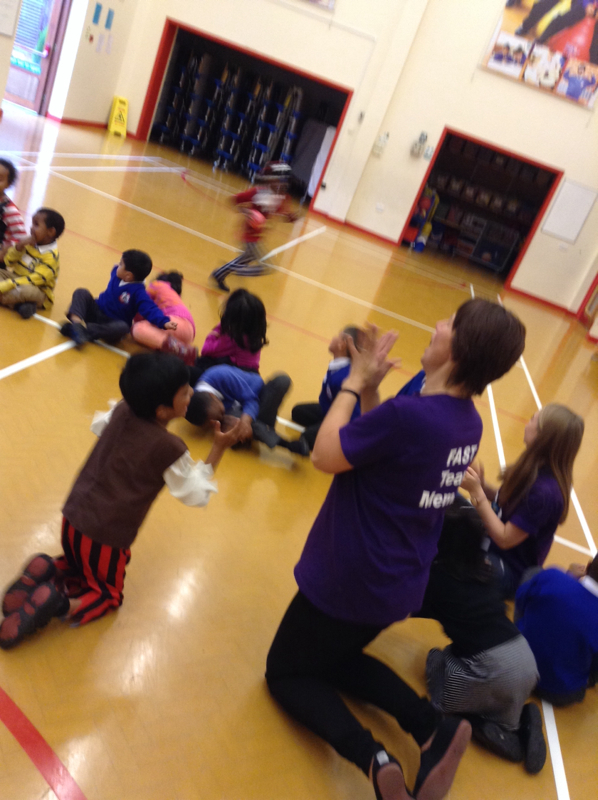 Children enjoyed apple bobbing in a Halloween crafts session. 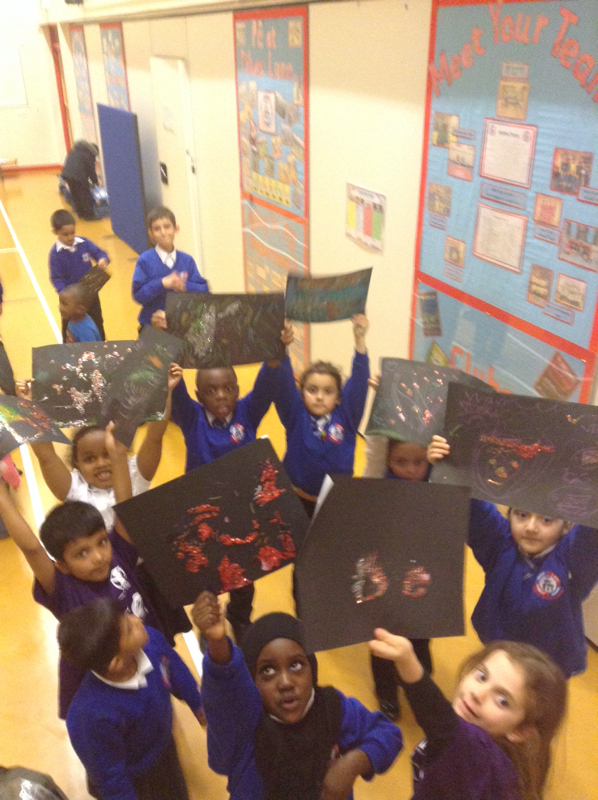 We look forward to seeing you on 4th November for session 4. 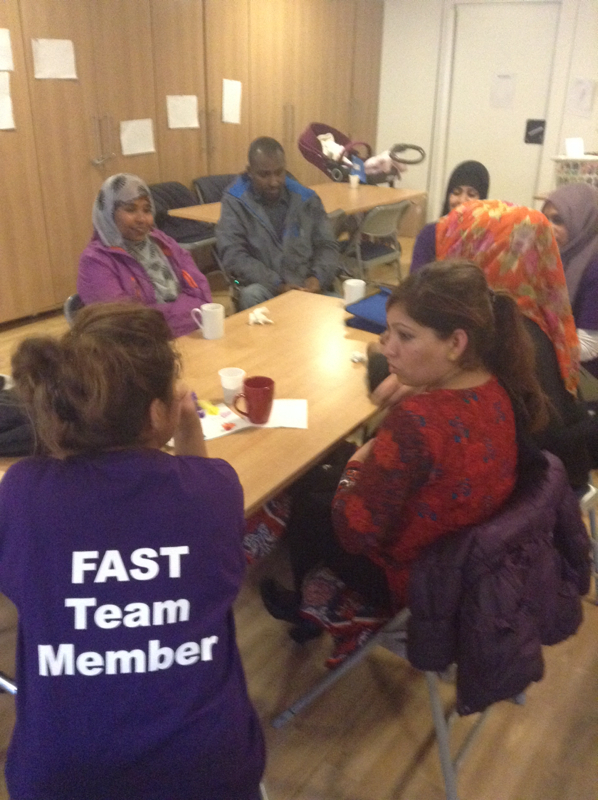 It was a fantastic first session at FAST. 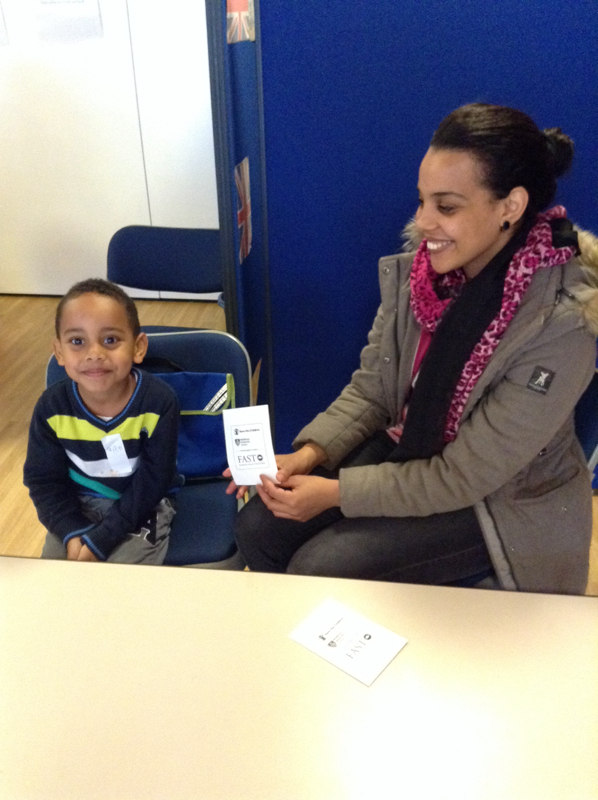 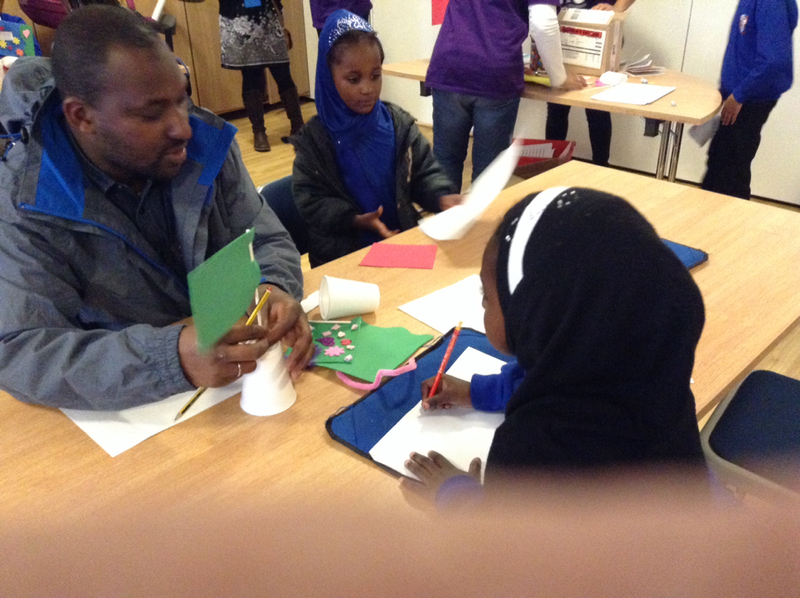 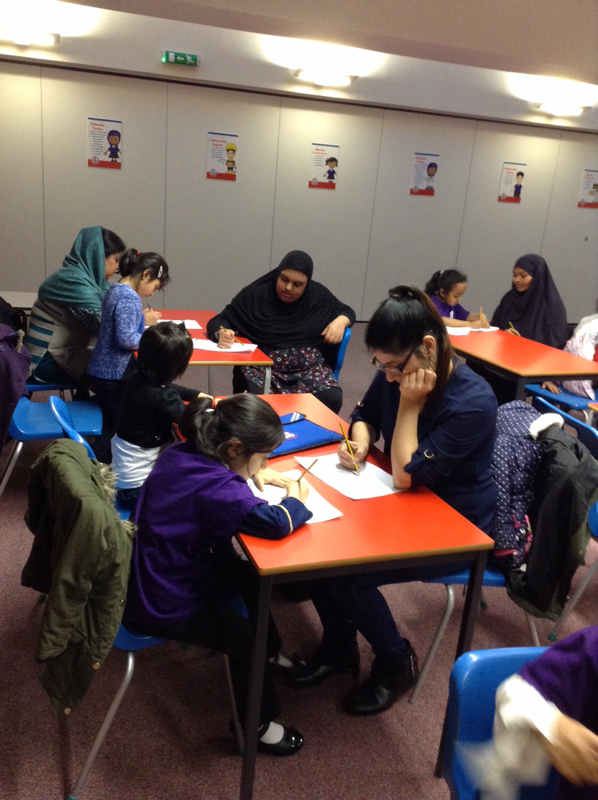 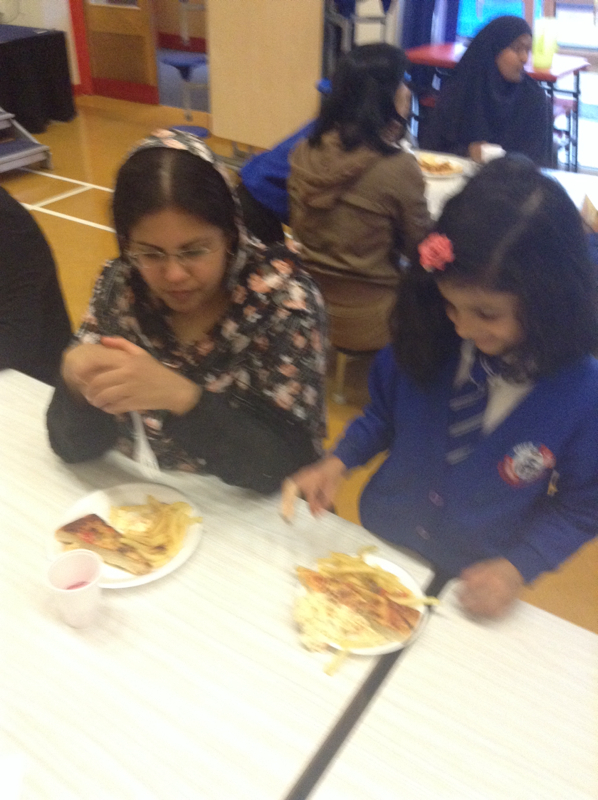 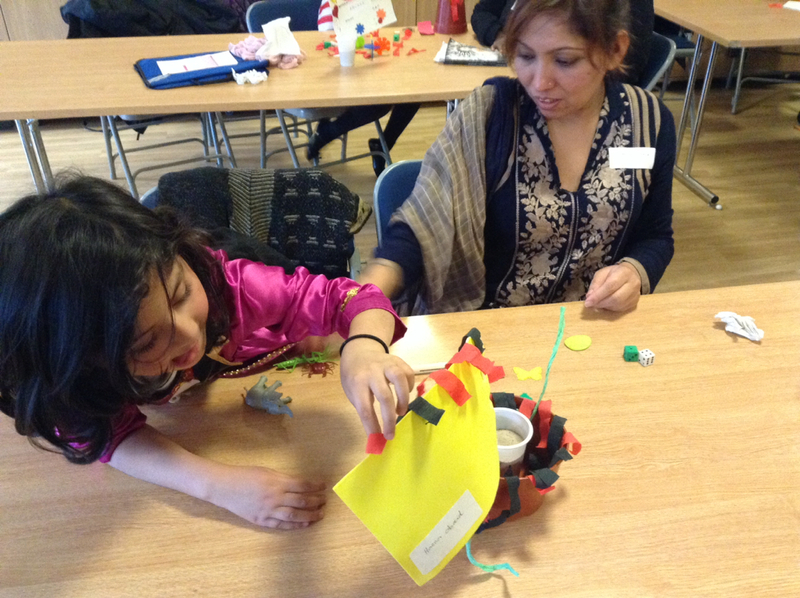 We had 13 families who enjoyed the activities and food provided.